The pretty red and black Cinnabar Moth (Tyria jacobaea) is often thought to be a butterfly because of its bright colours and because it flies about in the warm summer sunshine. It is a moth though, and depends for its survival on the Ragwort species on which its caterpillars feed. In the UK though there has sadly been a very strong campaign to get rid of Ragwort (Senecio jacobaea) because this invasive weed is poisonous and said to be a threat to horses that might graze on it. The Cinnabar Moth has sooty black forewings marked with a red line and two red spots on each and its hind wings are red or rosy pink and fringed with black. Occasionally specimens have been found with the red replaced by yellow. It is on the wing at the end of May and in June. The Cinnabar Moth can be found in gardens, fields, waste places, sand dunes, railway banks and on hill-sides, basically anywhere its caterpillar’s food plant can be found growing. Although the Cinnabar Moth flies by day in bright sunshine it also flies at dusk and after dark. If it is disturbed it will not usually fly far and is easily captured. It presumably relies on its bold warning colours to discourage predators. Black and red signal that it is poisonous. The Cinnabar Moth is also found in parts of Europe and Asia and in the countries where it has been introduced, as already mentioned. 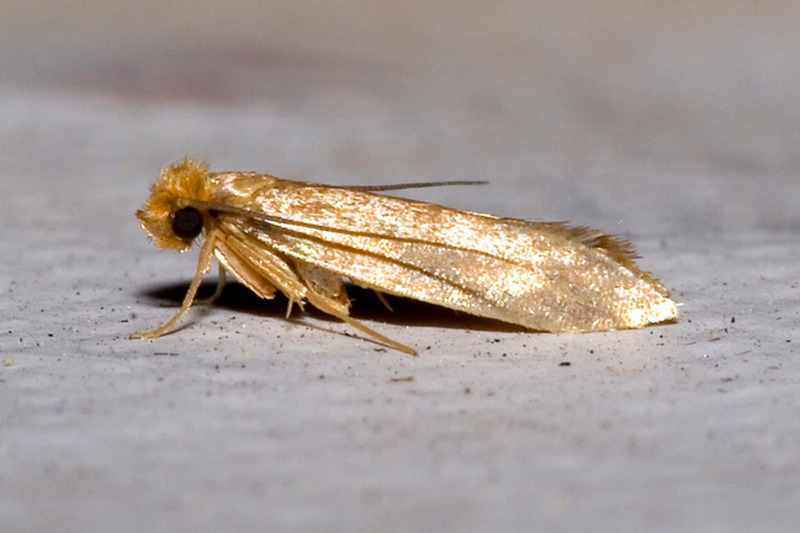 It is a member of the very large Tiger Moth family or Arctiidae, many of which are equally brightly coloured. In some years it is far more plentiful than others, and even when there have been very many caterpillars in an area this is no guarantee there will be an equal number of moths. 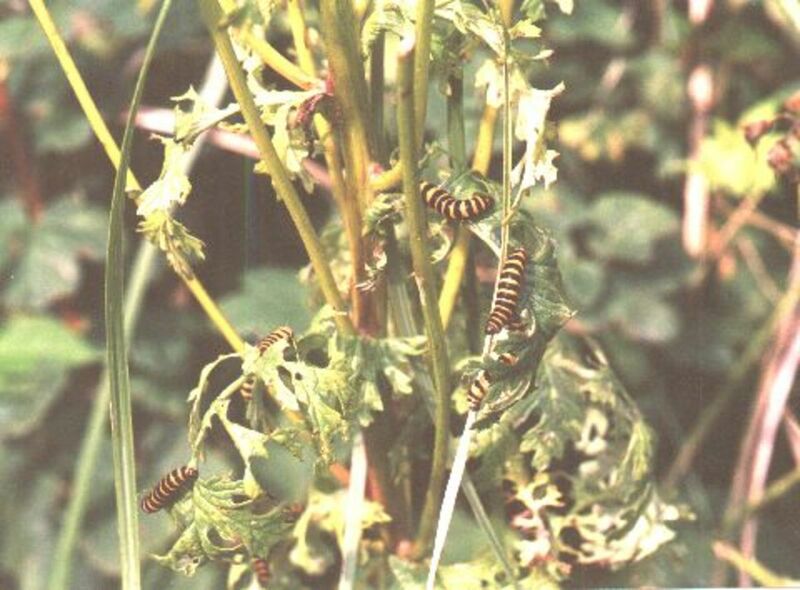 Cinnabar Moth caterpillars can be found in July and August, sometimes in vast numbers. They will completely defoliate Ragwort plants they are on and many fail to survive because they run out of food, wander away in search of more and end up starving to death. Cinnabar Moth caterpillars will also eat Groundsel (S. vulgaris), as well as other types of Ragwort and some other plants in the Senecio genus. Groundsel is a common weed but is a much smaller plant so the caterpillars stand a much better chance on the much larger Ragwort plants that can grow to around 4 or 5ft in height. It is known that the Cinnabar Moth caterpillars will sometime become cannibals and eat their brothers and sisters. This is presumably as a safeguard against times when they run out of food, and would ensure that at least some made it through to the pupal phase. The caterpillars are vellow-orange when very little but as they grow they become a darker orange and conspicuously banded with black stripes. They are very easy to spot. The caterpillars absorb toxins from the Ragwort plants making them poisonous and the bright colour scheme is an example of warning colours used to discourage predators. The pupae are reddish in colour and form just under the ground or under leaf litter in a very flimsy or almost non-existant cocoon. 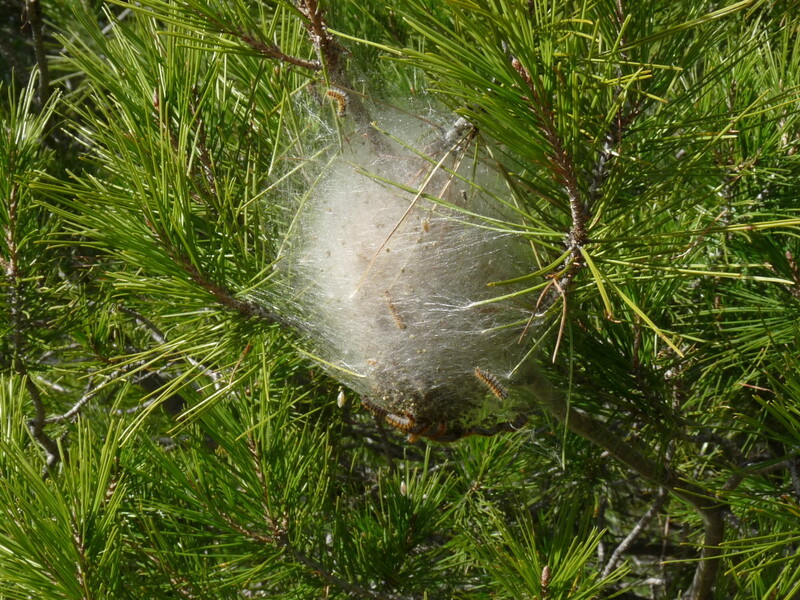 They remain dormant as pupae right through the autumn, winter and spring. 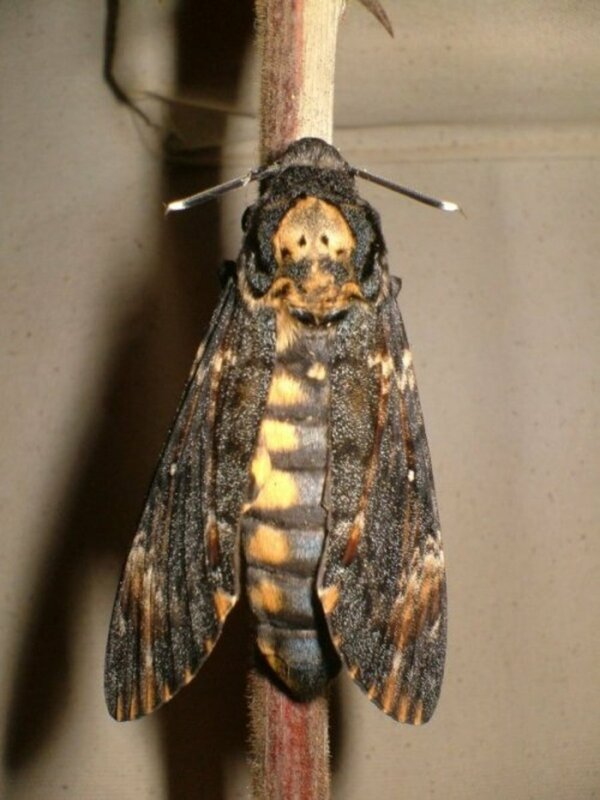 I remember finding them when I was a boy and keeping them in jars and then watching them pupate in the soil I put in. They used to often be found on Groundsel that was growing in my father’s allotments and even in cracks in the concrete and paving of the back lane. Many years later I used to deliberately leave Ragwort to grow in my garden as a source of food for these caterpillars and the delightful moths they turn into. Buglife, a UK-based charity for the conservation of insects and invertebrates, has been campaigning to get information out about Ragwort and the Cinnabar Moth and the role of the plant in the ecosystem. It is claimed that chemical companies and local councils have been trying to scare people into getting rid of ragwort from their land because it is said to be a threat to horses and cattle. Exaggerated claims have been made about how many horses have been killed by eating the plant but Matt Shardlow, Chief Executive of Buglife, said that only13 actual deaths have occurred since 2005. I first found out about the problem when back in 2002 and 2003, I noticed Roundup herbicide being sprayed along railway lines and killing the important vegetation that grows there. I did some research and found this appeared to be part of a scheme to eradicate Ragwort. 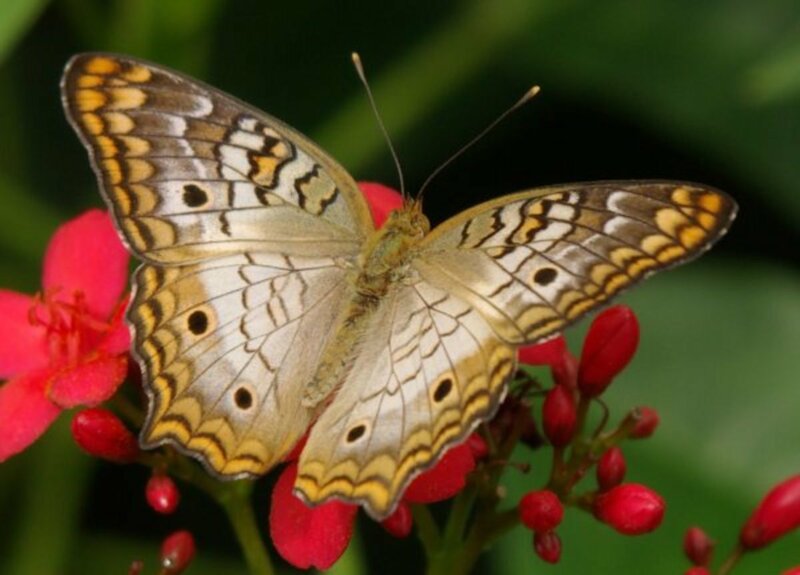 I also found a lot of information on the subject on the Buglife website where it says that 30 species of insect depend on the plant for their survival. 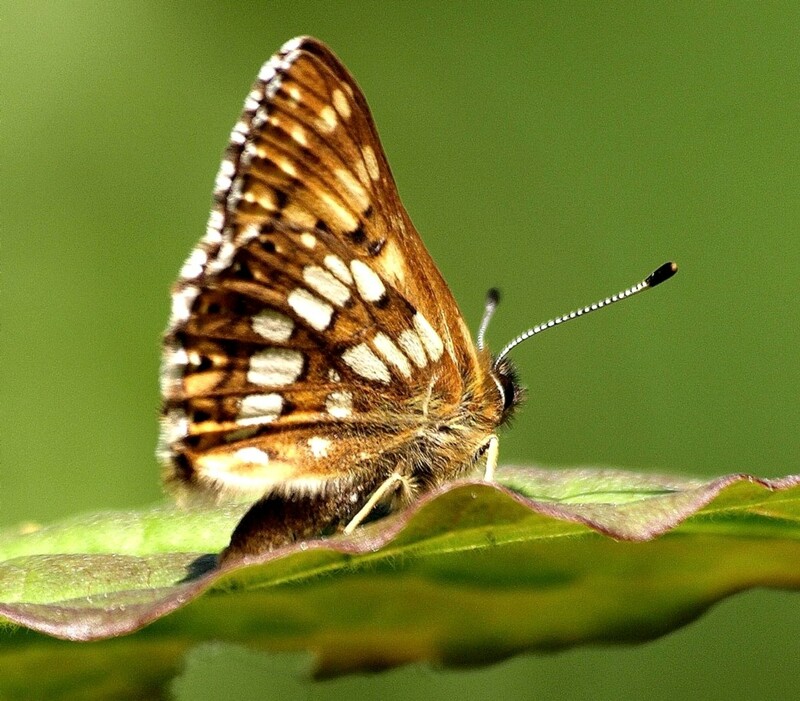 It is not just the Cinnabar Moth! Sadly in many places people have been killing Ragwort and also other plants like Tansy (Tanacetum vulgare) that they have mistaken for it. This is having a terrible effect on the already very low numbers of some species. The good news is that the Advertising Standards Agency (ASA) has cracked down on chemical firms for suggesting in their advertising materials that landowners have a legal obligation to remove Ragwort from their land. This was based around the Ragwort Control Bill which has been implemented by a Code of Practice. It was Buglife that raised objections to this Bill in its initial stages and has been working on monitoring the situation since and raising public awareness about the role of Ragwort in the British countryside and its ecology. And it was Buglife that first gave me the facts on this matter! 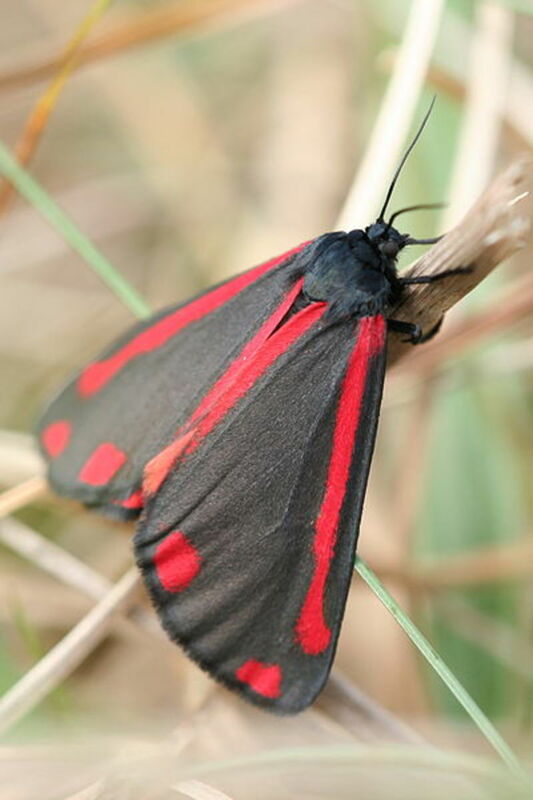 Cinnabar moths can be found throughout Britain, except northern Scotland, and can be easily spotted because of its bright red and black colouration. They are harmless to touch but poisonous if eaten! Sorry for late reply! If you move them please make sure they have ragwort or groundsel to eat where they are relocated to. Sorry to ask but my garden is over run by them and my daughter is trying to pick them up. Will they hurt her if so what's the safest way and most catapiler friendly way of getting rid of them, she is only 18 months so doesn't understand about leaving them alone. Good point, Tamron! The only answer I can give is that this is an insane world run by insane people who don't care about killing species or their fellows! We are just killing ourselves with all these poisons and sprays to get rid of bugs that are eaten by other bugs and animals naturally Why? I am glad to hear it! Thank you for commenting! I've always enjoyed watching the stripey cinnabar caterpillars and would hate them to disappear because of overenthusiastic ragwort control. Beautiful moth and I guess when the caterpillar runs of Ragwort they just attack the closest brother or sister. Thanks for posting, Chef! 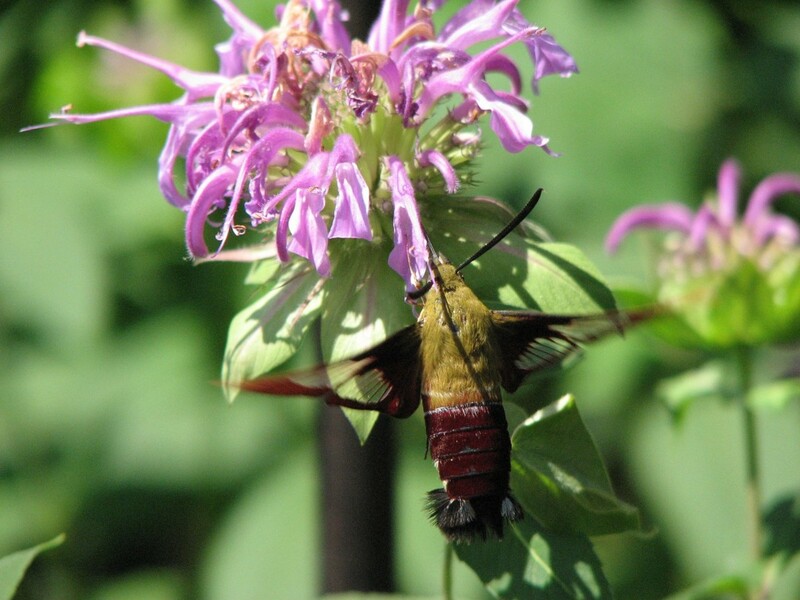 Removing it in other ways besides herbicides causes serious problems for rare species that depend on it too. Good information here on the needless spraying of a plant that, yes, should be rooted up if found in a horse field but should be left to grow and seed anywhere else in the wild. As you point out many insects rely on ragwort for their existence - widespread spraying of poisons is crazy. Horses are susceptible to ragwort poisoning but would have to eat an awful lot of this plant to reach lethal dosages. The cinnabar is a gem of a moth, so unusual in colour and habit. Let's hope all sprayers rethink their mad strategies, save time and money by thinking about the consequences of their actions.